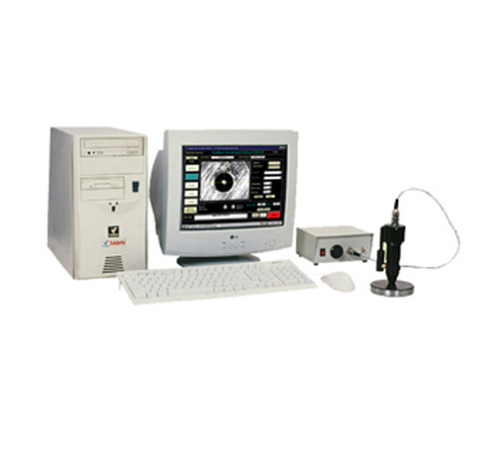 Computerized Brinell Microscope offered comes in precision design construction finish and features support for achieving faster and easier process handling support. We have emerged as a trusted name among the client as an organization engaged in manufacturing and exporting a wide assortment of Material Testing Machines. Range of products available with us includes Universal Testing Machines, Extensometers, Hardness Testing Machine, Material Testing Machine and Spares & Accessories of Hardness Testing Machines. Supported by a team of highly qualified engineers, we are able to deliver technically efficient products. Products offered by us are accredited to NML and engineered to meet requirements of various industries. We have infrastructural support that is equipped with a range of latest machines in our production unit. Our years of experience in the industry have helped us in setting our credential among our clients.